SUBLIMAGE La Crème Yeux does not owe its success to chance. Always in search of perfect skincare, CHANEL Research makes creation its driving force, backed by unwavering high standards such as: the creation of custom-crafted signature active ingredients, the creation of formulas in which each ingredient is essential and the creation of avant-garde technology. 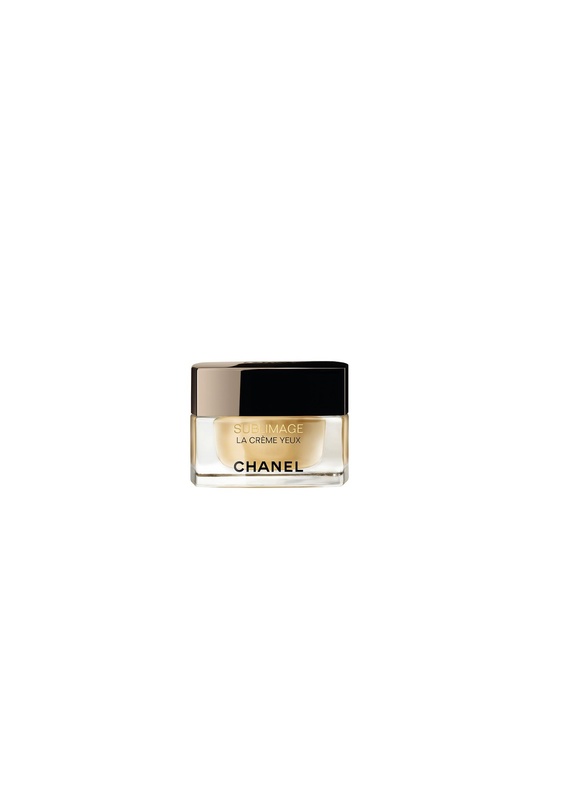 Throughout its studies, CHANEL Research acquired in-depth knowledge of signs of aging in the eye area and their consequences on the emotional expression of eyes. It demonstrated that the wide-open appearance of eyes and the smooth, even aspect of the eye contour reduce the impression of sadness, fatigue or worry that this area can convey. 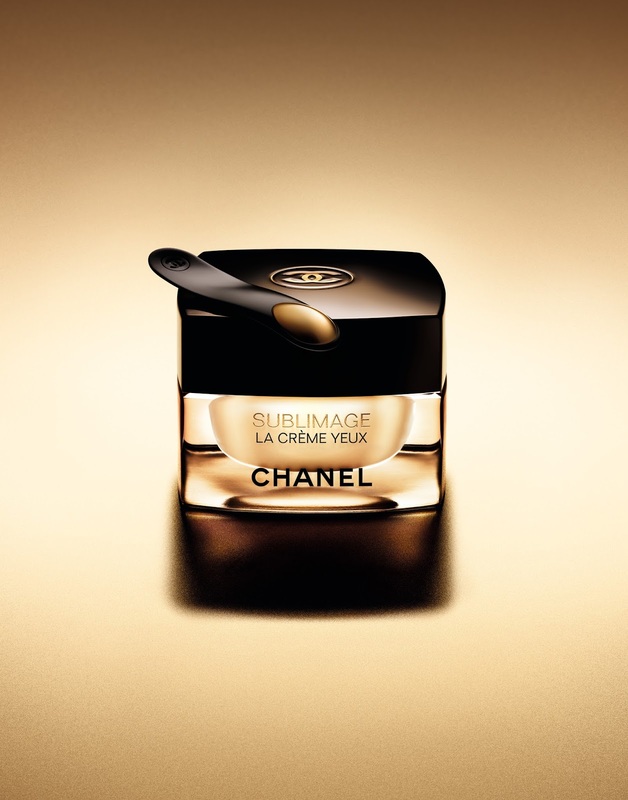 Used with a new and unique massage accessory, SUBLIMAGE La Crème Yeux helps reduce dark circles and puf ness, while correcting all signs that diminish the expression of eyes. 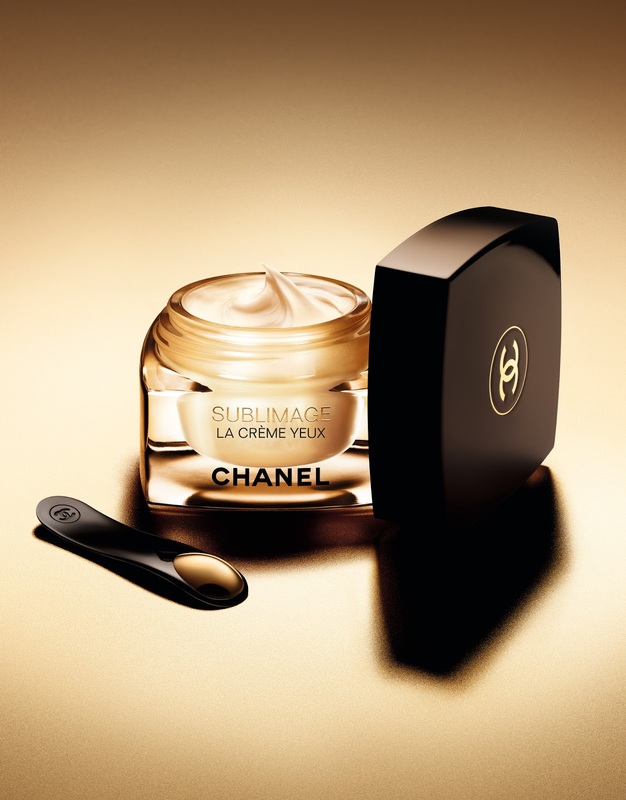 Last but not least... SUBLIMAGE La Crème Yeux can also be used as a mask to instantly chase away signs of fatigue and offer immediate radiance. Apply the cream generously to the entire eye contour and leave on for 10 minutes. Then, gently remove excess cream with a cotton pad, smoothing over eyelids, from the inner corner outwards. Immediately, signs of fatigue are erased. The eye area looks bright and radiant. Eyes regain their intensity.